This protective tape prevents skin irritation, reduces skin tears and blistering, and is designed for a consistent feel and release. 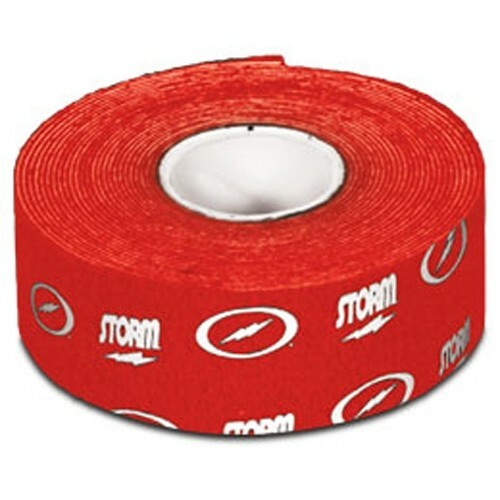 Due to the time it takes to produce the Storm Thunder Tape - Single Roll Red ball it will ship in immediately. We cannot ship this ball outside the United States.